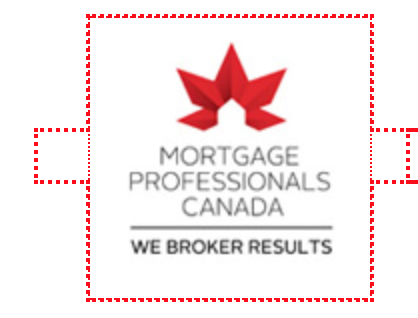 Our experienced mortgage brokers in Calgary, AB can help you find the best mortgage rates. Contact Josh Tagg at Mortgages For Less for more details. 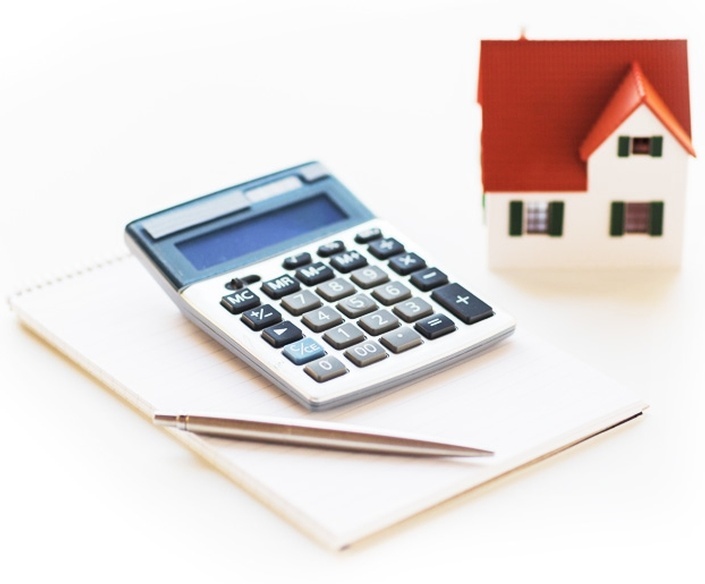 Use our mortgage calculators to determine which mortgage option is the best for you. Find the current mortgage rates in Calgary. 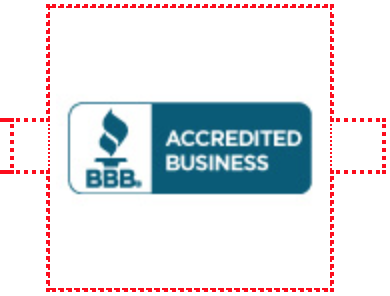 We can help you find the best mortgage.